Cyalume sticks are very useful in an emergency period. These are very easy to use and available in the market. It is basically a tube filled with glow-in-the-dark chemicals. When you require light, just bend the stick and shake, it will start to glow brightly. In earthquake situations cyalume sticks are considered to be the safest and most preferred (and cheap) emergency lights. Since they are non-flammable, they are considered to be less dangerous than other emergency lights as well. Cyalume sticks are not the most environmentally friendly product however, as they are meant for one-time use and cannot be disposed of easily, so use for only emergency situations is preferrable. 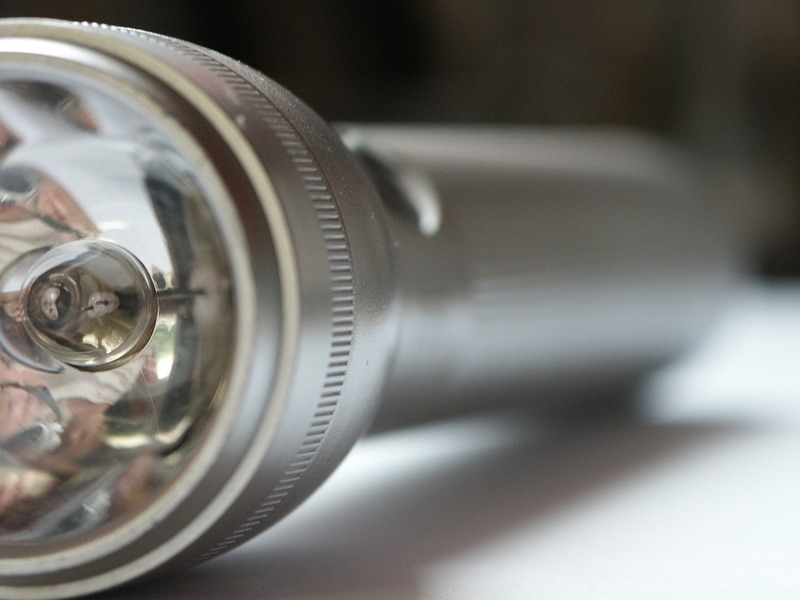 In most cases battery operated flashlights are useful except during earthquakes. During earthquakes flashlights can be dangerous. Always try to have LED bulbs for the flashlights. They last much longer than the ordinary bulbs. LED emergency lights consume less energy than the ordinary bulbs. Always use alkaline or lithium batteries. Alkaline batteries have twice the life of ordinary zinc batteries and lithium lasts four times longer. You should store at least 2 extra pairs of batteries and 3 bulbs for your flashlight. Ensure that the bulbs don’t get crushed; keep them in a safe place. Candles are very conventional emergency lights. Store large 50-hour candles and opt for lighter or white candles. These light colored candles burn longer than dark colored. The best could be tallow candles. Tallow candles are relatively smoke free and burn brighter and longer than the wax candles. Lanterns are another useful source of emergency lights. Propane or Coleman lanterns are good. Be careful during refueling and lighting the Coleman lanterns as the fuel is highly flammable. A propane lantern may be a safer option.